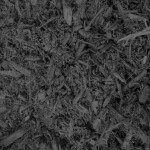 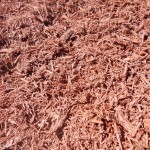 Our bulk color enhanced mulches are a natural hardwood mulch that is double dyed for maximum color life. 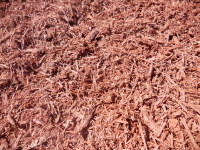 Cedar is the only mulch we carry that is not natural hardwood. 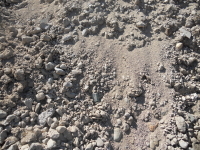 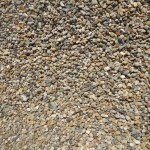 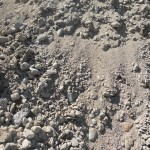 The topsoil we carry is ProGrass Topsoil made by Spurt industries. 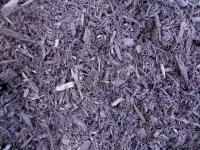 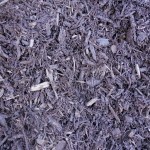 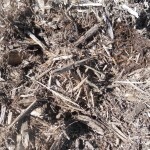 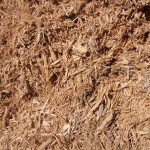 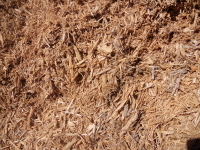 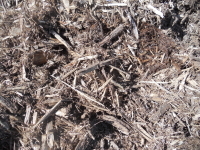 It is specially formulated with mulch fibers, peat, and various other composted materials. 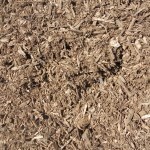 This special formulation allows for maximum water retention and plant growth. 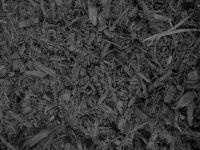 Our clean fill is used for exactly what it sounds like. 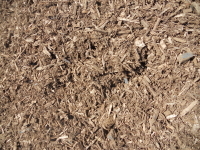 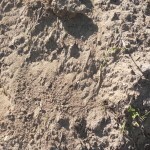 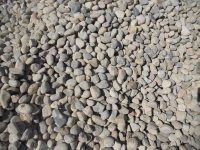 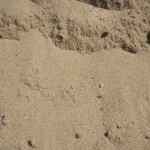 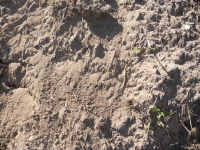 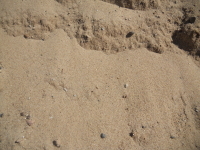 It is meant to fill in holes, ruts, or raise areas and covered in topsoil. 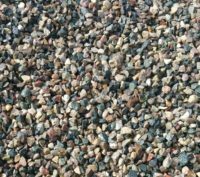 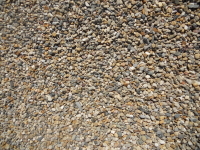 It contains everything from grass clippings to clay, sand, or rock pieces. 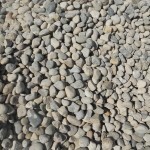 Delivery is available, cost varies depending on your location, call for details.